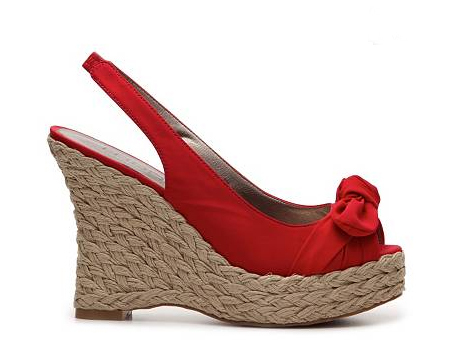 We’ve showed you 3 great Red cotton dresses for Spring. 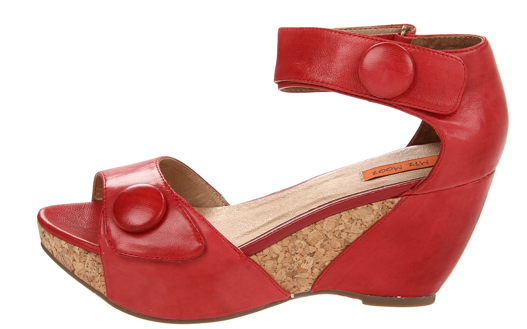 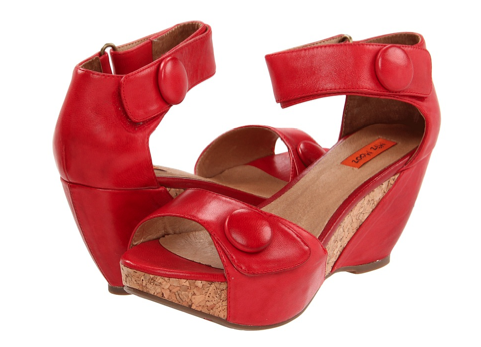 Now check out 3 pairs of red shoes just right for the weather! 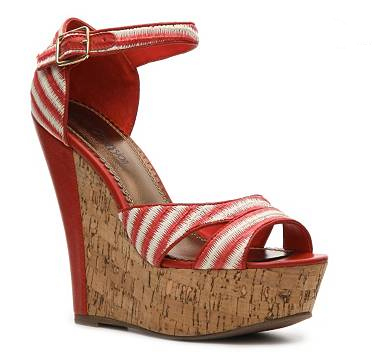 A wedge heel shoe is great for adding height while being easier to walk in than traditional heels. 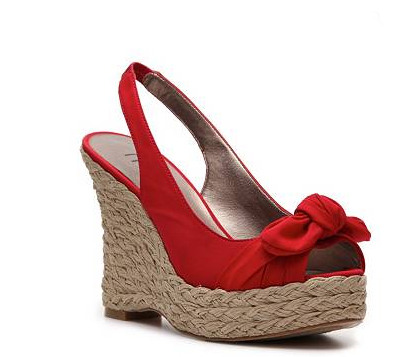 A typical wedge heel can go great in the office while your classic espadrille is perfect vacation style!